Antibiotic use during pregnancy can increase a child’s risk of being hospitalised with infection by almost 20 per cent. Our new study published in the International Journal of Epidemiology, found this was most likely the result of a mother being prescribed antibiotics during pregnancy that then impacted on both her and her baby’s microbiomes, as well as other shared heritable and environmental factors. 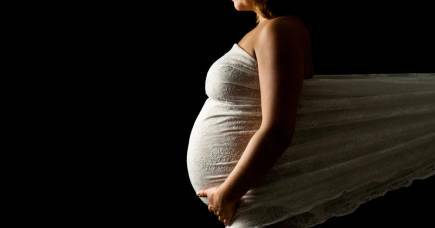 This is significant as around 12 per cent of Australian women are prescribed antibiotics during pregnancy; infections at this time are quite common and many require antibiotics. Increasingly, the gut microbiome – which is the vast ecosystem of microbes like bacteria and yeast found in our digestive system - is revealing itself as playing a role in everything from our mental health to our immune function. And its development is shaped, most likely, in utero, by exposures during pregnancy, such as the mother’s diet and dental hygiene. Our findings mean there needs to be further research looking at the impact of antibiotics on the microbiome and infants’ developing immune systems. Our research, which used data from over 770,000 children born in Denmark between 1995 and 2009, found this increased risk of infection when antibiotics are prescribed late in pregnancy or with more than one course. The overall increased risk occurred regardless of infection type; whether it’s invasive bacterial, viral, gastrointestinal, lower respiratory tract, upper respiratory tract, genitourinary, skin or soft tissue. But key here is that the greatest risk is for gastrointestinal infection in children born vaginally. A child’s gut microbiome is particularly important in gastrointestinal infections. Vaginally born babies acquire their microbiome from the mother’s gut and birth canal, whereas babies born by caesarean section acquire a microbiome from the mother’s skin and the hospital environment. Antibiotics affect the microbiome in the gut and birth canal, which means the baby may acquire an altered microbiome during vaginal delivery. 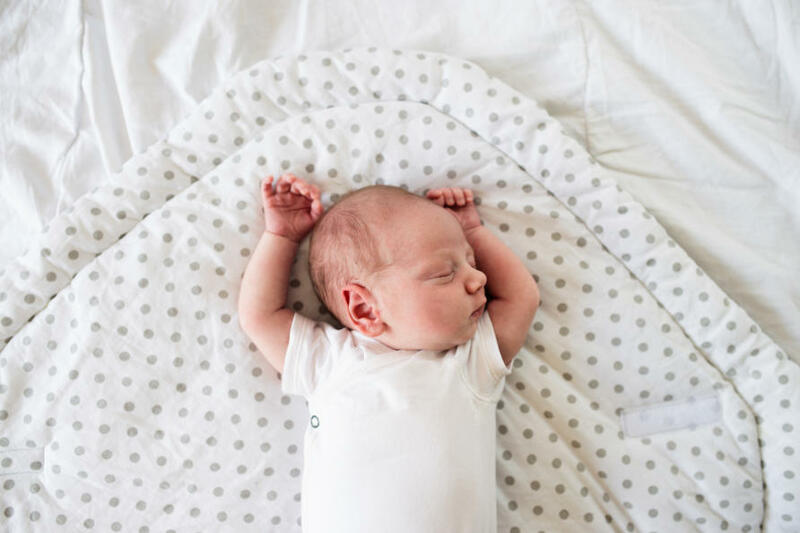 Children’s immune systems are ‘educated’ by the first microbes they encounter, so the microbiome at birth is particularly important in the development of a healthy immune response. When antibiotics were only prescribed during (but not before) pregnancy, the increased risk of infection was observed in children born vaginally but, interestingly, not in those born by caesarean section. 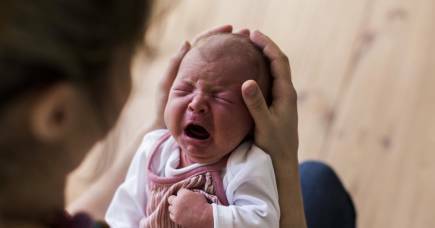 When mothers were prescribed antibiotics before (but not during) pregnancy, an increased infection risk was still observed, but this is likely to be explained by shared genetics; mothers share 50 per cent of their genes with their babies and so may share genetic variants that increase infection risk, as well as environmental factors (like cigarette smoke and air pollution). Infection in children is a leading cause of childhood morbidity and mortality worldwide. While most children are exposed to microbes that can result in potentially life-threatening infection, only a small proportion become seriously ill.
And while we don’t know why some children are more susceptible than others, we do know that early development of a healthy and robust microbiome is important for the immune system and is likely to help prevent serious infection. We need to do more work in understanding the underlying mechanisms that cause antibiotics to impact pregnant mothers’ microbiomes and that of their babies, but in the meantime, antibiotic prescriptions need to be managed responsibly at all ages, including during pregnancy. Importantly, if a pregnant woman is prescribed antibiotics, they should still be taken as per their doctor’s directions. While infections during pregnancy are common, untreated bacterial infections can be life-threatening. And once babies are born, vaccination is the most important way to protect children from severe infection. 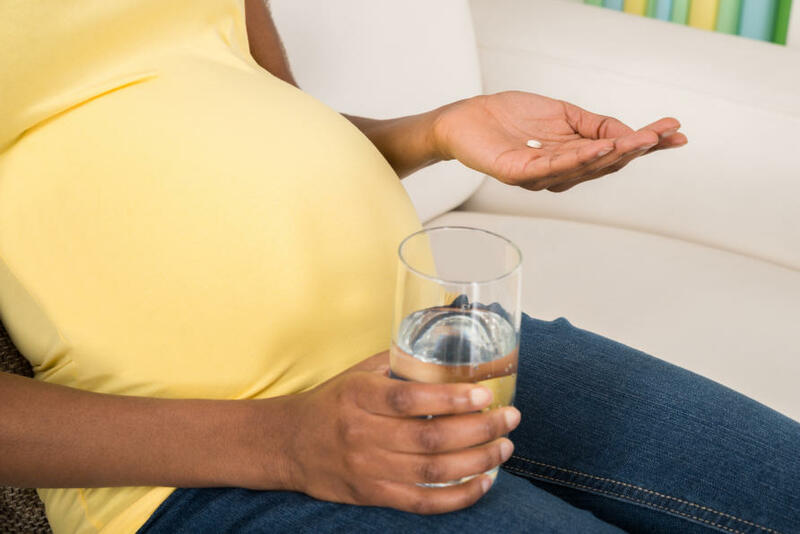 Eighteen per cent of pregnant women in the study were prescribed at least one antibiotic during pregnancy, and nearly 30 per cent of children up to the age of 14 had an infection-related hospitalisation during the follow-up period. 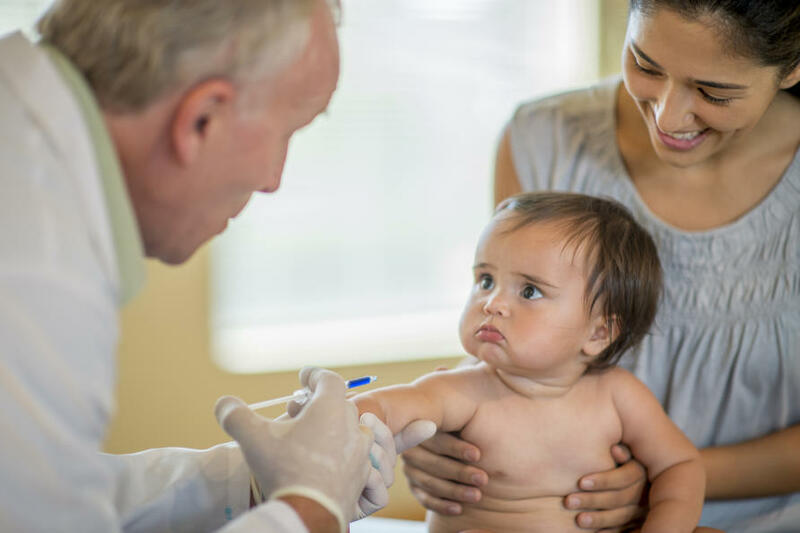 The next step is to look at the effects of antibiotics on the mother’s and baby’s microbiome and the child’s developing immune system, as well as other possible mechanisms, such as genetic and environmental factors. Understanding why some children get more severe infection is critical to developing interventions that aim to reduce the huge health and economic costs from infectious diseases. Optimising the early life microbiome may be one such intervention - once we better understand the biology of this crucial period in life.